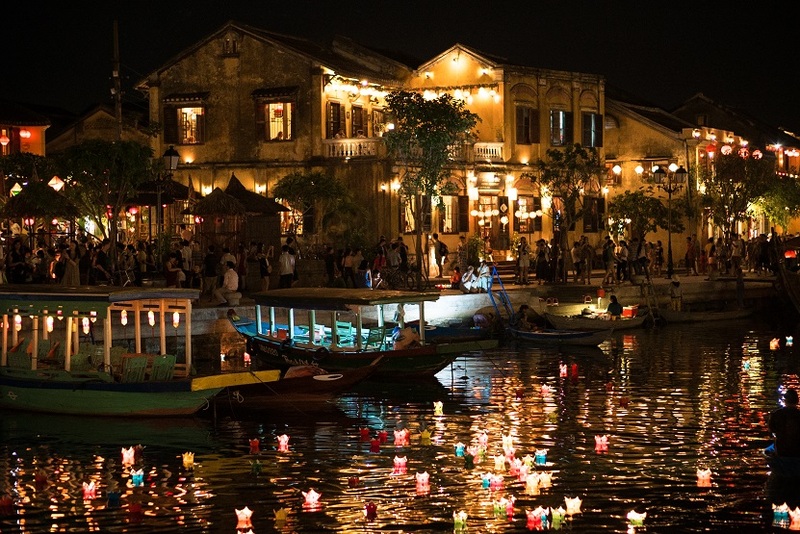 In all of Vietnam, the historic city of Hội An is one of the favourite places for Australians. It might be the exquisite old town centre of this fabled city with its traditional Chinese style shophouses, the great artisan craft shopping or the overwhelming choice of dining options from traditional Vietnamese street food to magnificent fine dining. 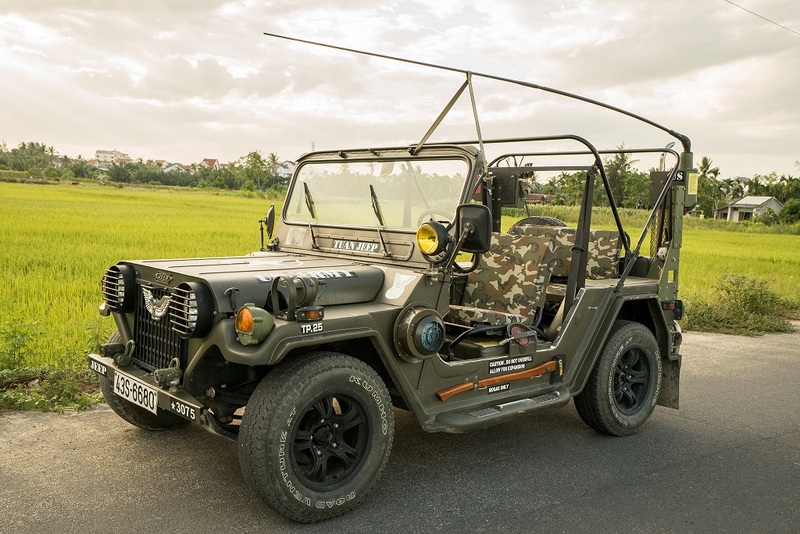 Historically, the region began as an international commerce centre as early as the 7th Century when the Cham culture dominated this part of Vietnam. Spices, in particular, were an important trade item. 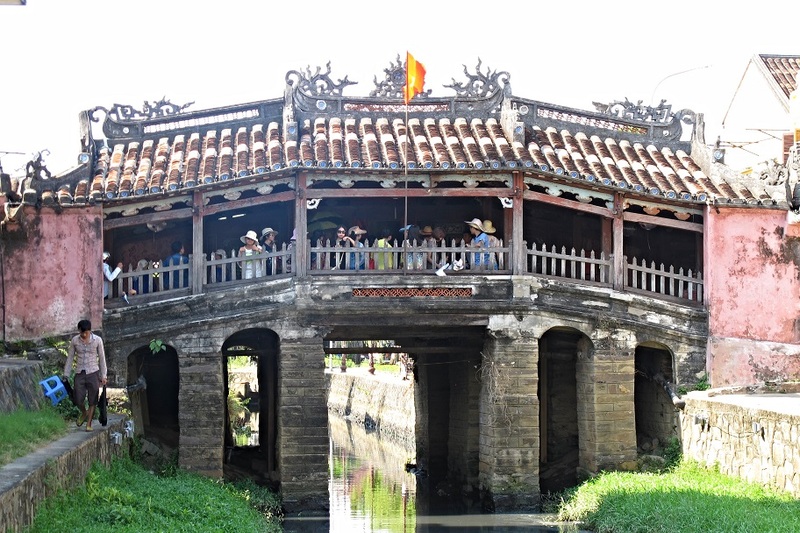 Hội An’s famous centrepiece is certainly the centuries-old Japanese Bridge, so-called because it lead to the Japanese settlement that once existed in the once divided town, known as Hai Pho in the 16th Century. Today the bridge is the hub of tourist activity with stalls, shops and street vendors stretching out from both sides. Vehicles are no longer permitted across the bridge, so all traffic jams are of the pedestrian sort. 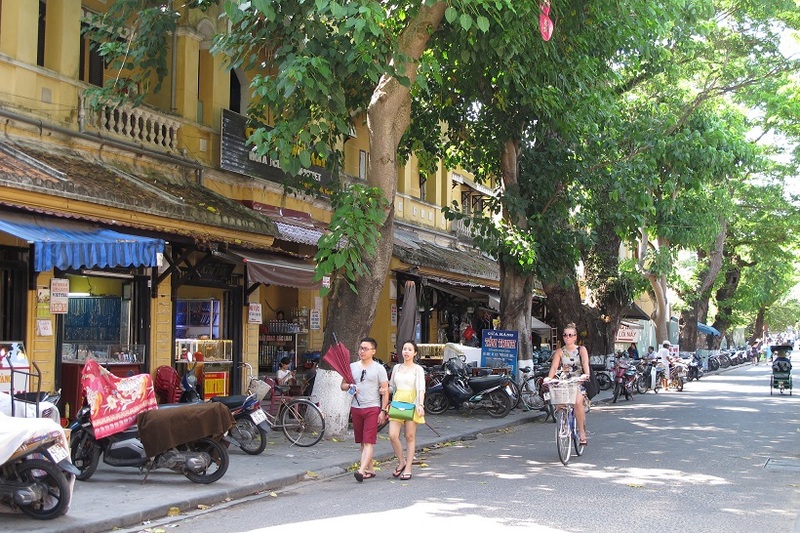 For astute shoppers, Hội An is best known for quality, hand-crafted leather goods. Clothing, luggage and shoes are the most sought after. Textiles and ceramics also rate highly with discerning buyers. The Vietnamese take their food and cooking seriously and you can get an authentic insight into the native cuisine with a half or full day class at the Red Bridge Cooking School, run by Aussie ex-pat, Nick Hatton. It’s located just out of town in a delightfully secluded location that can also be reached by river boat. While visiting the UNESCO World Heritage old town and all its wonders, staying in Hội An presents many options but you’ll be hard pressed to find a more relaxing and culturally appropriate location than the Anantara Hoi An Resort. Ideally positioned on the banks of the Thu Bon River, it's just a short distance to main attractions. 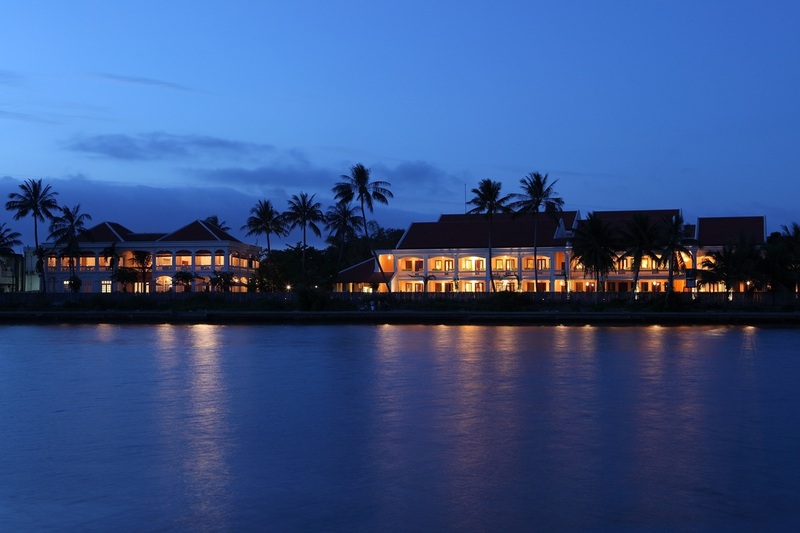 A discreetly low-rise and tasteful resort, the architectural style incorporates the French, Dutch, Chinese and Japanese influences that define the multi-faceted history of Hội An. The 93 suites are roomy with a split level internal design that also allows for an external daybed, perfect for a balmy afternoon snooze. Choose from either garden or river view. Australian GM, Noel Cameron, exemplifies the congenial hands-on approach that is evident throughout the resort from the exquisite dining options (there are five to choose from) right through to The Spa, where you can luxuriate with a mud wrap, salt scrub or four-hand massage. Noel, however, leaves these specialised tactile treatments to his expert therapists. Excursions and river cruises can be organised directly for your convenience or do as so many guests do and take a complimentary pushbike for an energetic peddle around the flat streets of the neighbourhood. If the sky looks dark and gloomy, there are Vietnamese cooking lessons with Anantara’s signature Spice Spoons concept, as well as language, painting and lantern making classes. Even if you are staying elsewhere, why not stop by for a memorable meal at Lanterns Restaurant, a refreshing drink at O’Malley’s Irish Pub (yes, true) or the more authentic heritage-themed garden bar, a perfect complement to the special atmosphere of this ancient city. On full moon (the 14th day of every lunar month) the streets come alive with colourful lanterns, candles and traditional music. While the city’s location on the Thu Bon River enhances much of its appeal, weather can be a challenge and the waterfront is known to flood during prolonged heavy rain. Visitors are best advised to time their travel to the drier months between February and April, when rainfall is low and temperatures are comfortable.